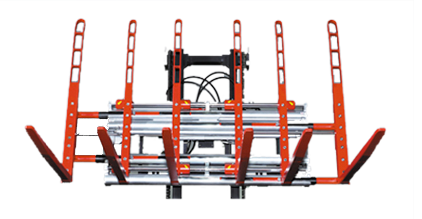 designed to handle wide or heavy loads. stationary machine with four case clamps. 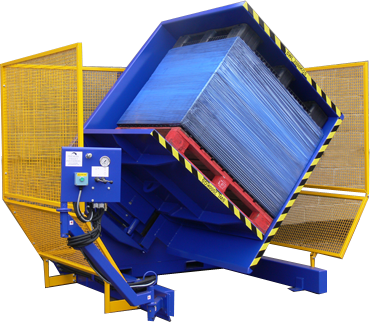 full in-line gantry stretch wrapper. 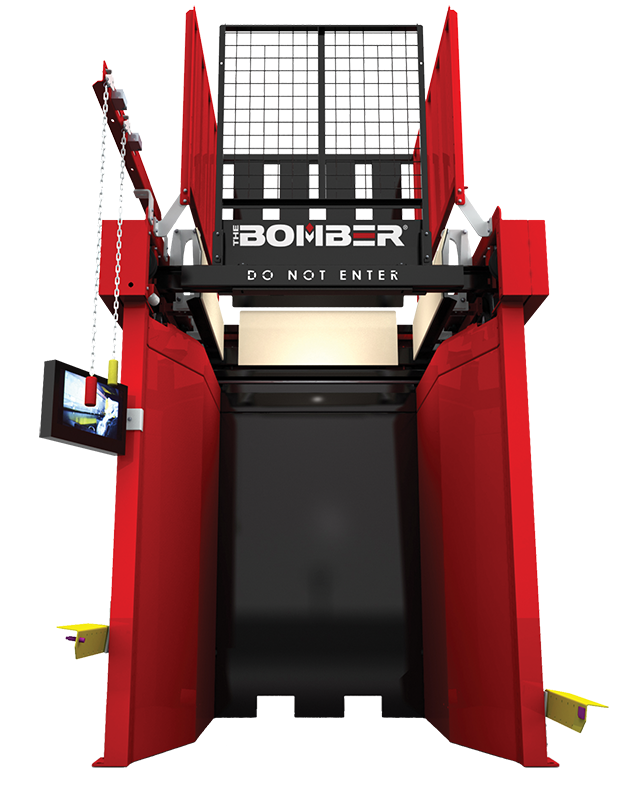 BBJ Materials Handling offers you an experienced, friendly, well informed response to your materials handling needs. We carry stock of all our standard Premier Pallet Inverters and they are ready to be despatched across Australia. 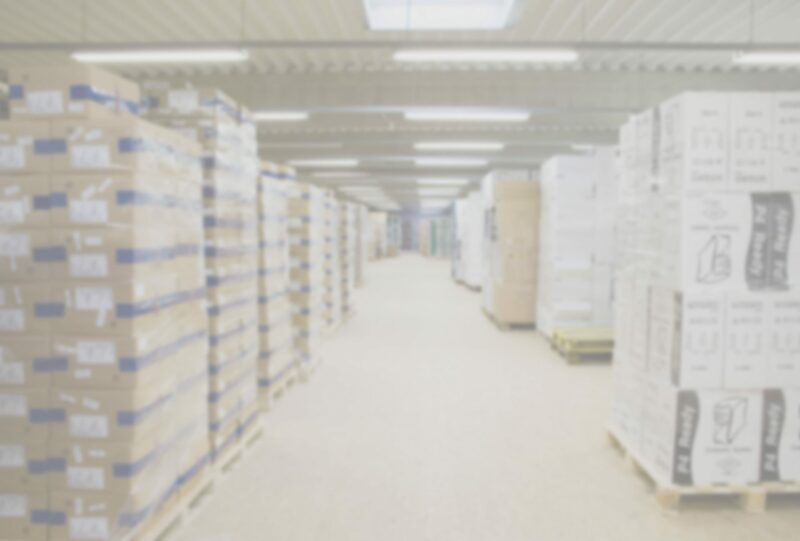 If you have specific needs we will work to meet your requirements, whether it be a custom made pallet inverter or a specific forklift attachment. Our products are built to last no matter what demanding environments they are placed in. We also have an after-sales service that is prompt and technically knowledgeable at all times. 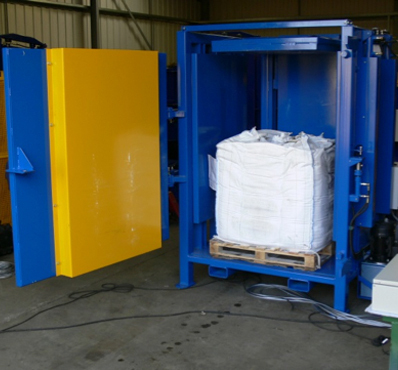 Our range of products span the gamut of Materials handling, from Forklifts to Pallet dispensers. 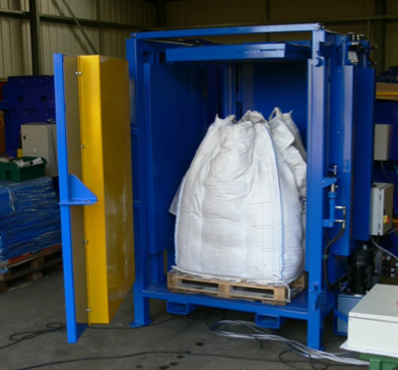 This allows us to offer you a wider range of solutions. 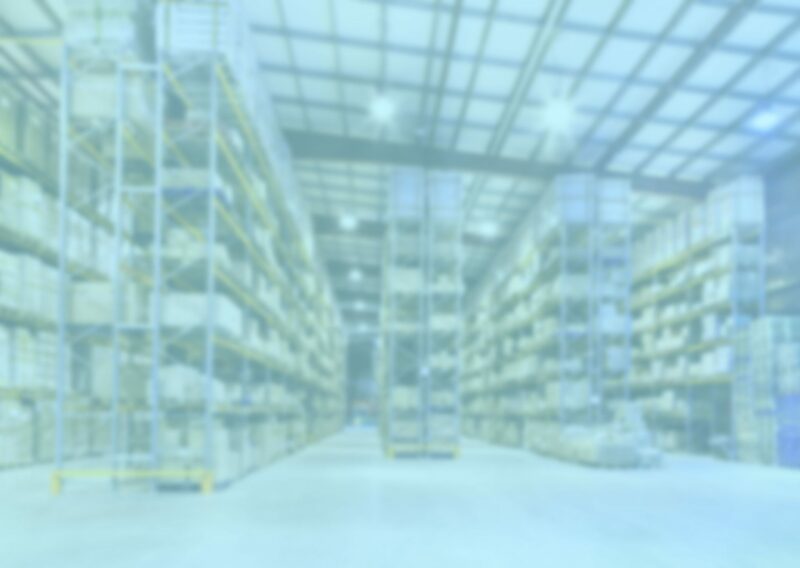 We are the official Distributor for Premier Pallet Inverters in Australia and are able to offer their entire range of Pallet Inverters and Palletless loading products. 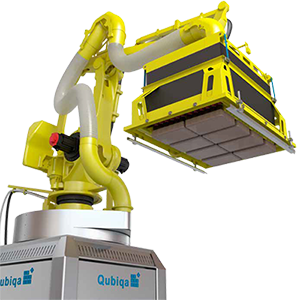 We also have a full range of forklift attachments from Durwen (Germany), as well as Danish pallet dispenser manufacturer Palomat and Qubiqa, the leading manufacturer for automated warehouse solutions.